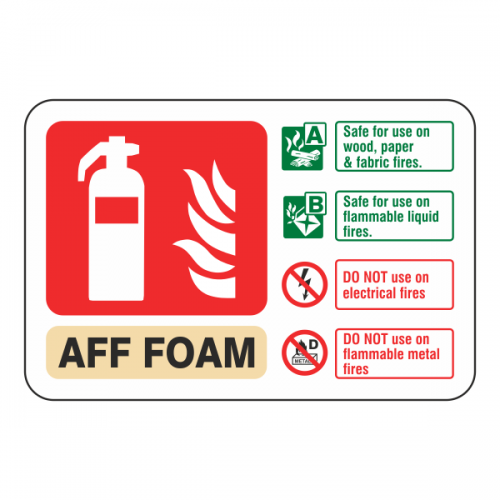 This AFF Foam fire extinguisher ID signs help to identify your fire extinguisher. 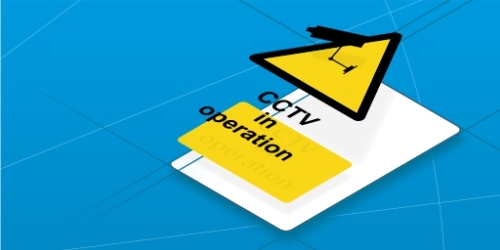 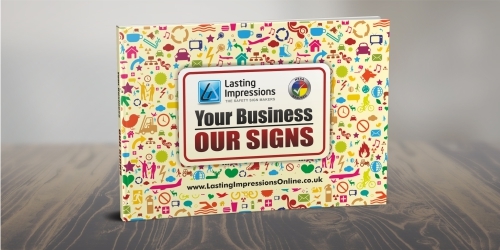 All our signs have rounded corners and comply with current legislation including BS EN7010. 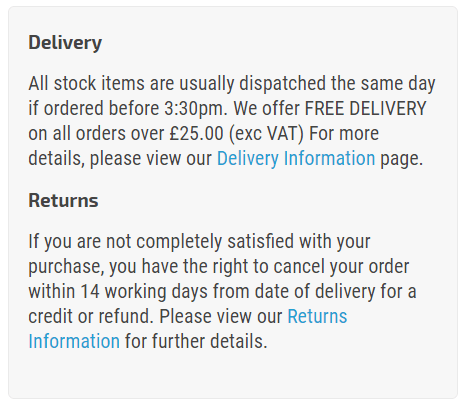 If you are unable to find what you are looking for, do not hesitate to contact our sales team.